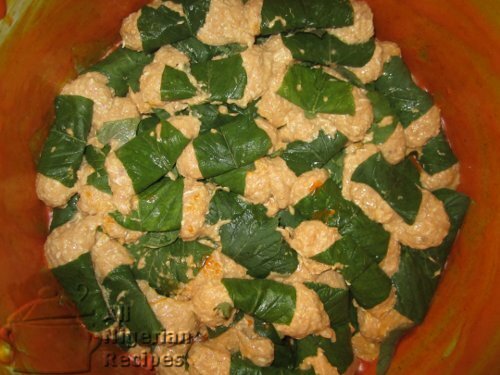 Ekpang Nkwukwo is one of the Nigerian cocoyam recipes made with grated cocoyam, water yam, cocoyam leaves and periwinkle. 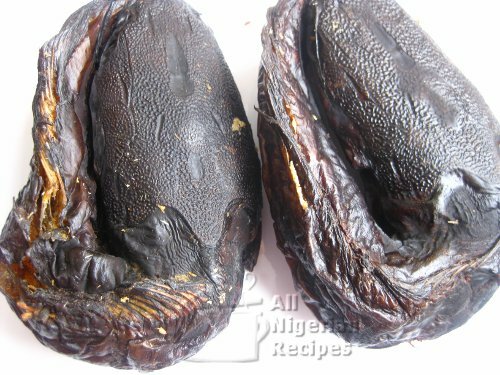 It is a Nigerian food recipe native to the South South Eastern Nigeria, the Cross River and Akwa Ibom States of Nigeria. Ekpang Nkwukwo is so special that it is reserved for special occasions. Rinse and cook the beef, offals and dry fish with the seasoning till done. Peel, wash and grate the cocoyam and water yam (if you will be using this). Mix the two together and set aside. 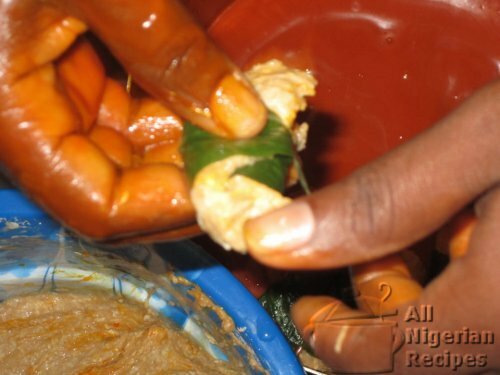 Rinse the tender cocoyam leaves and tear into medium pieces. If using pumpkin leaves, wash these and set aside. 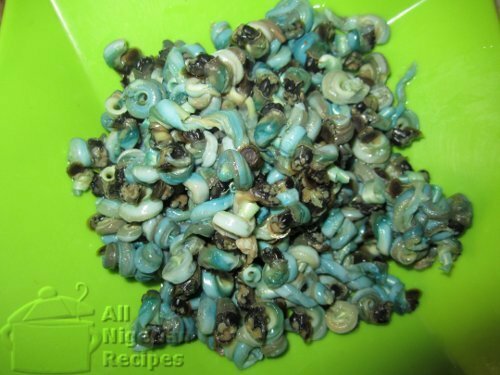 If you will be using unshelled periwinkles, place these at the base of the well-oiled pot. 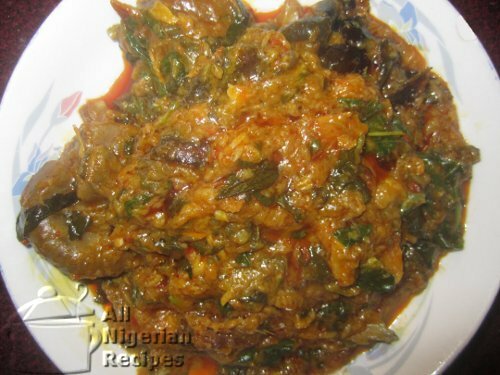 Scoop a small quantity of the grated cocoyam into a piece of the torn cocoyam leaf or one pumpkin leaf. Wrap the cocoyam with the leaf and place in the pot. Repeat this procedure till all the grated cocoyam (and water yam) is exhausted. Add the pepper, crayfish, onions, shelled periwinkles and assorted beef. 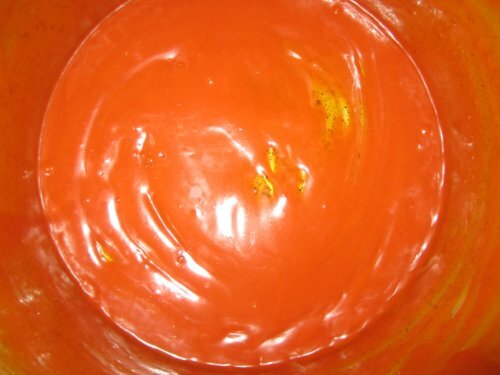 Add hot water to the level of the pot contents and set to cook on medium heat for 20 minutes. Now, add the scent leaves, a generous amount of palm oil and salt to taste. Cook for more 5 minutes and the Ekpang Nkwukwo is done. Leave to stand for 5 minutes and stir. That's how to cook the Nigerian Ekpang Nkwukwo.